2842, 3343, 3247etc. Or As Your Request. Grinding/ Precision/ EDM/ Wire Cutting And So On. 1. Material capabilities: Aluminum, stainless steel, copper, tungsten, or according to samples or drawings. 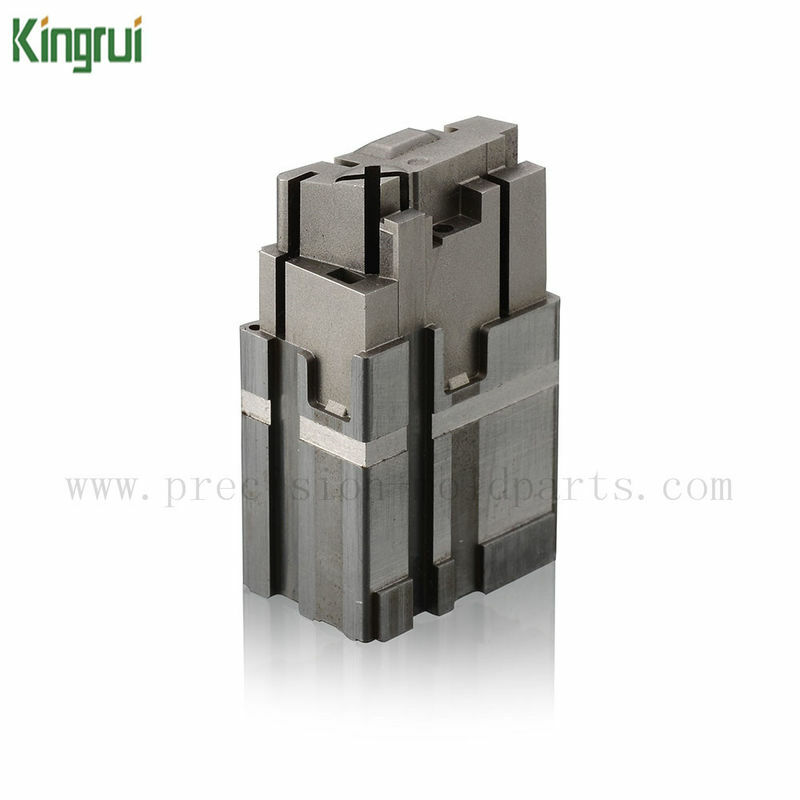 2.Type: Milling, turning, wire EDM, grinding and other machining services,. 3. Surface treatment: Plating, powder coating, black treatment, mirror polishing, plc coating, and so on. 4. Equipments: CNC milling machine, EDMputer and phone connector, auto and so on. 6. 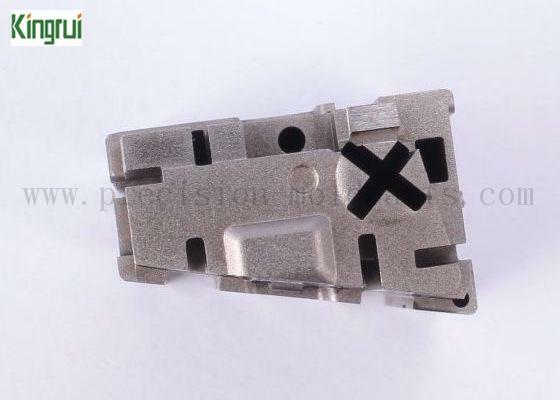 QC: Check every process before machine,grinder, wire cutting machine, EDM. 5. Application|: Medical equipment,electrical, automobile. 3~7 days via express: DHL, FedEx, UPS, TNT, etc. Quote within 24 hours, sales and engineer help each other, react fast and give strong support. Offer from machining , inspetion, to surface treatment . We are SME, low operating cost and innovative ideas enable to offer very competitive cost. 5000-10000pcs monthly of suifficient production capacity enable to meet large demand. Experienced engineers, precision machines, QC system to ensure quality. Sufficient production capacity and strong project management to ensure on-time delivery. Good service runs throughout the whole process from production, sales to after sales. Any question please feel free to contact us. waiting for you here.